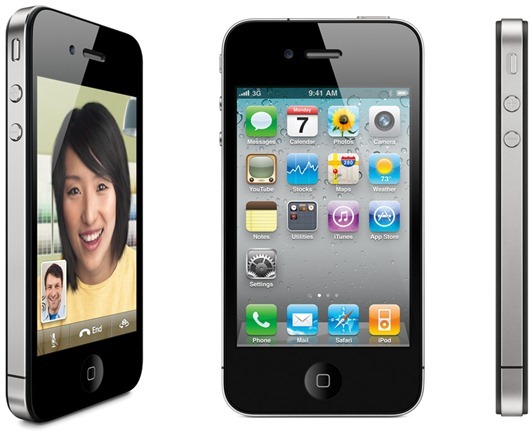 Apple [AAPL] may plan its thinnest smartphone yet, aiming to shave the iPhone 5 to just under 8mm through use of new display technology, that’s the latest breakfast rumor this Monday morning.READ MORE. This entry was posted in Apple, News, Opinion on 04/23/2012 by Jonny. A smaller iPad would make perfect sense as an eBook reader — about the size of a paperback. It would offer better features than anything the Amazon/Android hybrid can offer, including iOS levels of usability. Best of all, given Apple’s economies of scale when it comes to component acquisition, would crack the market at a price guaranteed to maximize the pleasure and the pain of the company’s enemies, chained as they are to higher component prices than those Apple can command. Rumors claim this imaginary 7-inch iPad will cost $250. READ MORE. This entry was posted in Apple, News, Opinion on 04/17/2012 by Jonny.